How can you know which Realtor is the right choice? According to NAR, 89% of buyers purchased their home through a Realtor. But which Realtor is the most qualified? Their job is to get you the most profit out of your house so you can move on to your next adventure! Here are 4 quick, important, yet over looked questions you should ask a Real Estate Agent before hiring to know if they are qualified. This is a question that is often overlooked. According to NAR, (National Association of Realtors) 92% of buyers in 2014 started searching for their new home online. An agent who is a member of both their local board of Realtors and MLS has access to the most accurate buying and selling data available. This also allows your agent to put your house directly under the nose of thousands of Real Estate professionals in the local area. The MLS is an essential tool for Realtors to best meet the needs of both buyers and sellers. 2. What is your marketing plan for selling my property? The agent should have a clear defined answer to this question. One of the biggest jobs of an agent is marketing. They should be able to provide you with a clear outline dictating their plan of action. It should primarily be composed of Internet marketing on several platforms including 3rd party sites. The house should have its own website as well as being showcased on several popular websites, social media, and email campaigns. 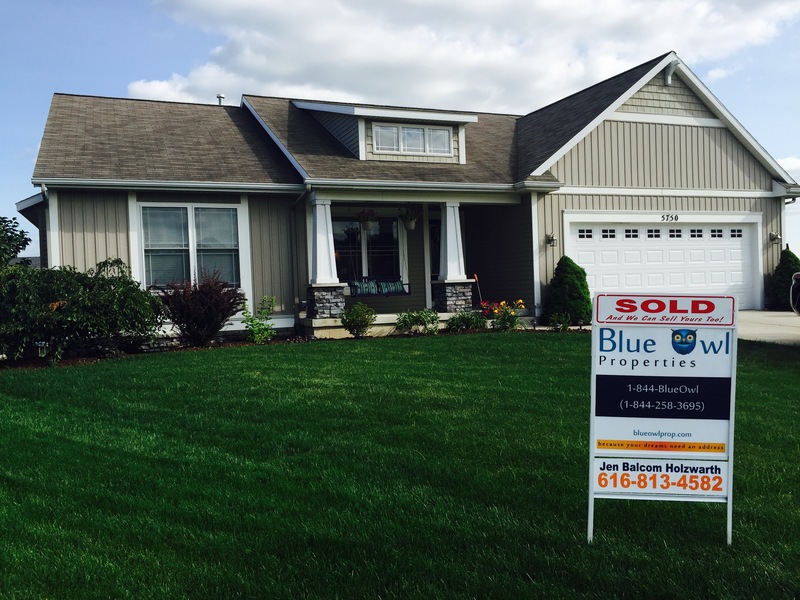 Although Internet marketing is important, your Realtor should also have a plan for off-web marketing including: yard signage, directional signs, and print advertising. 3. How long have you been in business and what is your track record? Hiring an agent that does the business part time may not get you the results you need. An agent should be seasoned and have ample knowledge of the current market conditions. A suitable agent will be able to provide you with their knowledge, experience, and network of contacts from the beginning to the end. i. That the agent is over inflating the price of their listings. ii. The agent needs to improve their marketing skills. iii.They don’t have the skills to keep a deal together when they do get an acceptable offer. A big part of a realtor’s job is to negotiate and make a win-win experience through the terms of the sale process. A good agent also knows that this is a business transaction and won’t get emotionally charged when a difficult situation arises and needs to be addressed. 4. What should I Improve before my property is listed? Even the most well cared for homes have room for improvement. There are always ways to make a house more appealing to a wider range of buyers. Beware of an agent that tells you that there is nothing to improve on. This should be a red flag! This signifies a lack of attention to detail and marketability of your house. Once a house is on the market it needs to be looked at through a unbiased eye and taken at-face value.